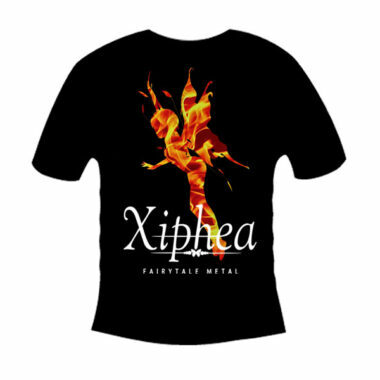 Xiphea Metal Queen Shirt. 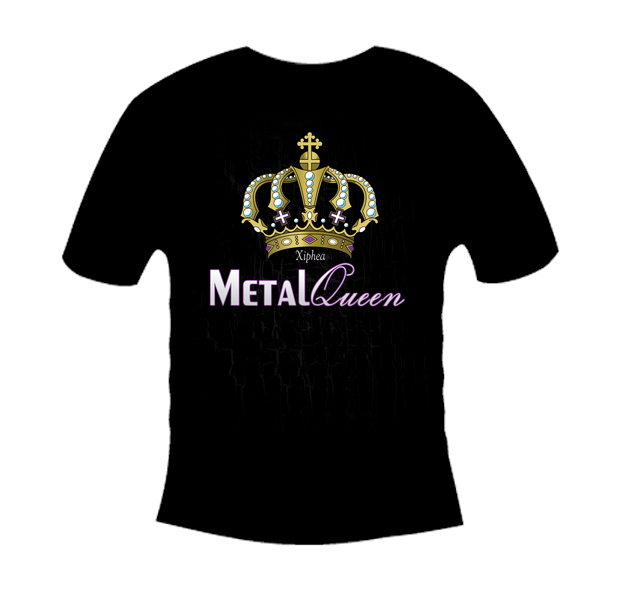 Be a Metal Queen and show it off. 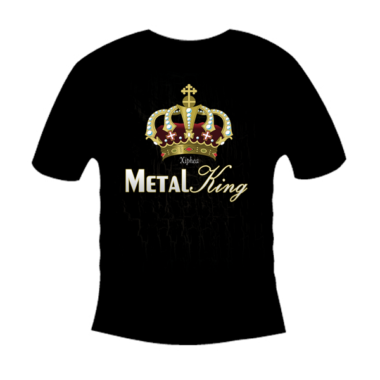 The new Xiphea Metal King T-Shirt now as Girlie-Shirt. 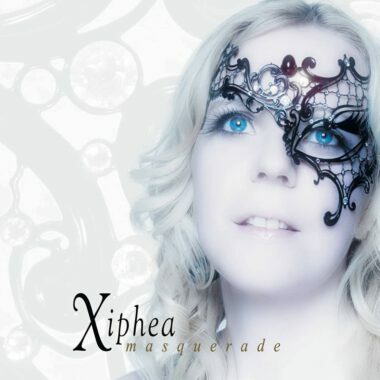 Please notice that delivery can take a few days after ordering. Every shirt is a unique creation. 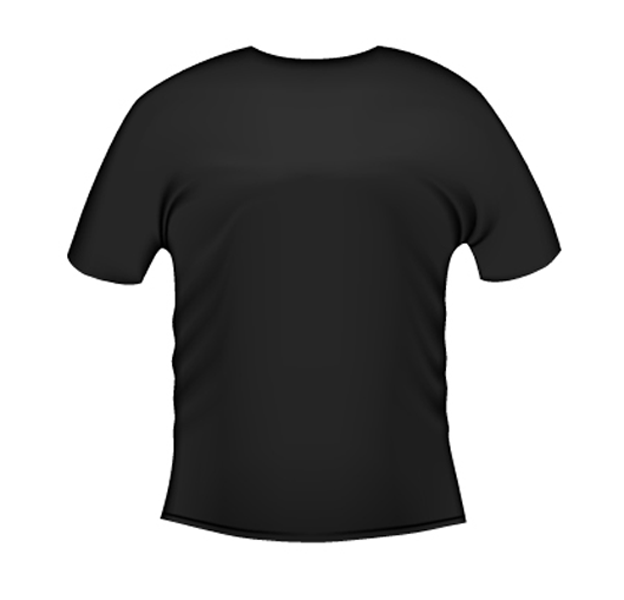 T-shirt colored with round neckline, front printed. 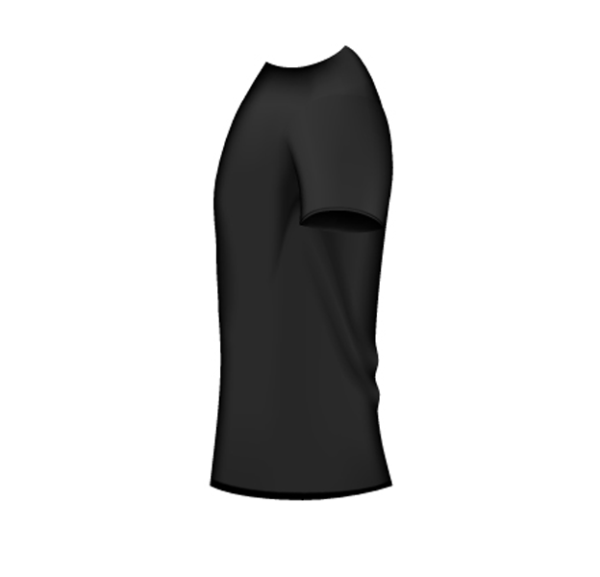 Fruit of the Loom T-Shirt, 160g/qm 100% cotton. Excellent wash resistance (up to 40 ° C).llent wash resistance (up to 40 ° C).